J&S Construction and our employees strive to show a spirit of Servanthood in all that we do. The employees of J&S Construction established a special voluntary charitable fund in 1989. Since that time, J&S Construction employees have made contributions amounting to more $150,000 to numerous charities. Some of the well-known charities the J&S Construction Charitable Foundation has contributed to include: St. Jude Children’s Research Hospital, Tennessee Epilepsy Foundation, Tennessee Association for the Deaf, National Children’s Cancer Society, Muscular Dystrophy Association and Special Olympics. Local charities J&S Construction has contributed to include: Camp Discovery, Cookeville Pregnancy Clinic, Genesis House, Happy Haven Homes, Manna House Ministries, Meals on Wheels, Plateau Pregnancy Services, Rising Above Ministries, Structured Athletics for Challenged Children, Toys for Tots and various local rescue squads/fire departments. All donations sponsored by the J&S Construction Employee Charitable Foundation are matched by J&S Construction. Over the years, J&S Construction has celebrated major company milestones in exciting fashion. J&S Construction recently teamed up with Mustard Seed Ranch (MSR), and donated all fees associated with the in-house architectural design for a new, large residential home the organization will be building this coming spring look. The approximately 6,800 square-foot facility specifically designed to house multiple children in a cozy, residential setting. major company milestones in exciting fashion. When J&S Construction reached 40 years in business, the company built a house in a day for Habitat for Humanity. When the company reached its 50th anniversary, we donated the materials and furnished the labor to erect the administrative building for Mustard Seed Ranch, a community-sponsored, interdenominational Christian ministry designed to take children out of unsafe environments and place them into loving, nurturing homes. 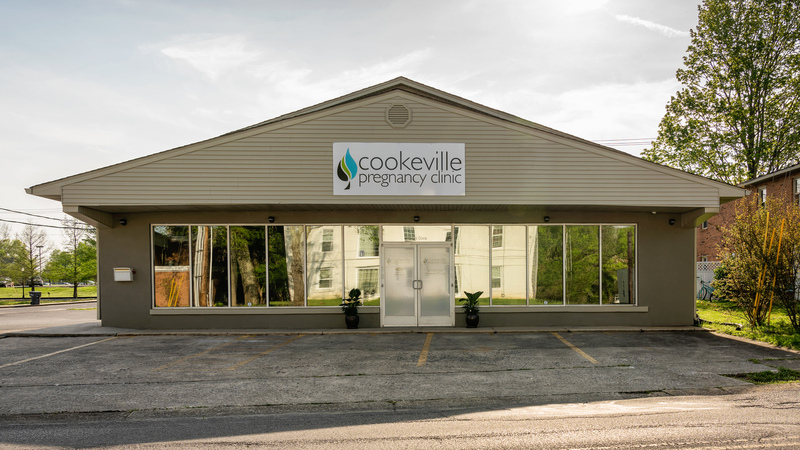 And, in celebration of J&S Construction marking 60 years in business, the company assisted the Cookeville Pregnancy Clinic (CPC) in design and construction efforts for CPC’s newest location at 714 N. Dixie. J&S Construction employees have also worked alongside the Cookeville-Putnam County Chamber of Commerce in forming teams to assist in the annual membership drives. It’s the belief of J&S Construction, that by helping with the growth of the Chamber of Commerce, we are contributing to the growth and development of the entire Upper Cumberland Region. J&S Construction co-sponsored Monterey High School’s Virtual Enterprise Class’ website, www.yourspace-tn.com. The members of Your Space, the virtual company, shared their business model with the J&S Construction management team which, in turn, encouraged them to continue their education and pursue their dreams. J&S Construction employees judged the students’ business cards, video productions and participated in their networking event which wrapped up the Global Entrepreneurship Week. J&S Construction representatives, along with other community volunteers, attended a luncheon at Monterey High School sponsored by the Upper Cumberland Development District. This luncheon honored the students of the Virtual Enterprise class, and they also had opportunity to participate in a “speed mentoring session” with the community business representatives serving as mentors. These are just a few examples of the efforts of the J&S Construction Employee Charitable Foundation and are made possible thanks to the generosity of J&S Construction in funding the Foundation’s administrative costs.